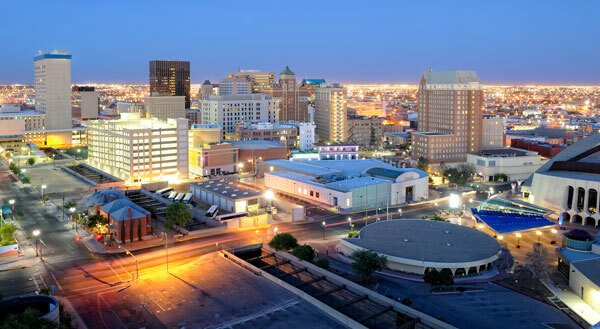 If you are a lawyer considering career opportunities in El Paso, Texas, San Antonio, Texas or Las Cruces, New Mexico, please review our current attorney job openings shown below. For additional information regarding these opportunities, simply click the link to the full description. If you are interested in a career with ScottHulse and do not see a current opening in your desired practice area or city, you should feel free to submit your resume, which we will review and consider as other positions are created.